Signed u.l. image, pencil "Sybil Andrews". Not dated. Modern Britain 1900-1960 , Melbourne, 2007, p 99, col illus. 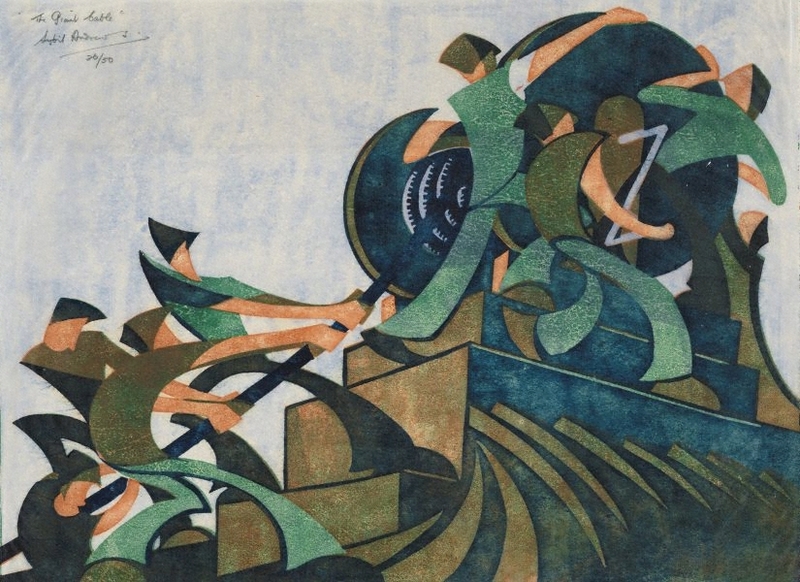 Sybil Andrews and the Grosvenor School Linocuts , London, 2015, col illus p 47.